Did you know when you decided to grow a beard it would involve so much maintenance? In the beginning, when your beard is just growing out, it is itchy. Later it can be unruly and hard to manage. 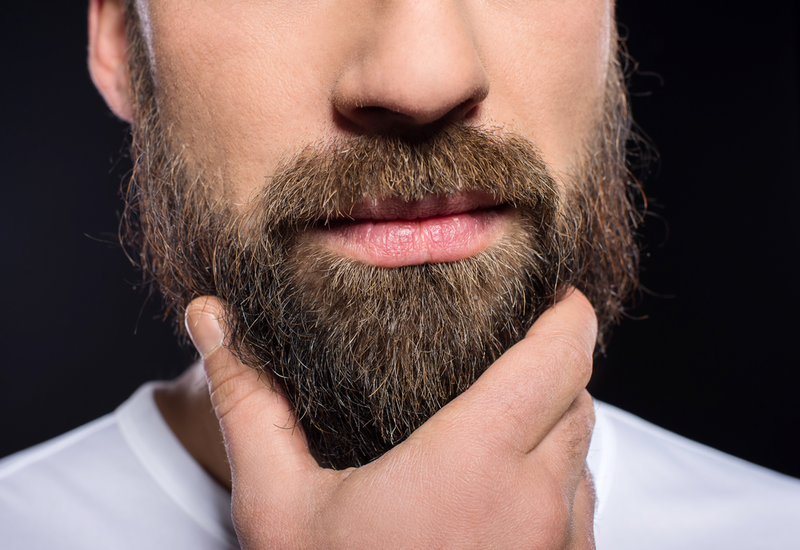 Sometimes the skin beneath the beard gets dry and flaky, and you can develop 'beardruff' or dandruff of the beard. Or your facial skin can break out in rashes or blemishes under the beard. 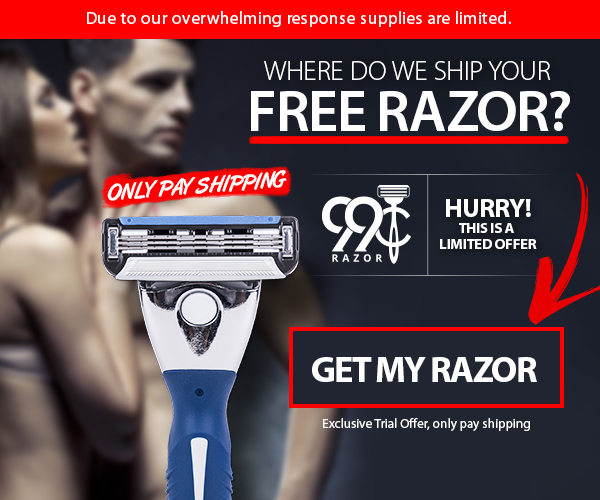 Here at bestshavingsolution.com we are not only concerned about giving you the very best shaving solutions but also in helping you care for your beard when you stop shaving and grow one. There are commercially available beard balms, and that may be the route you want to go. But if you care about using only the best, most natural ingredients on your skin and hair or if you have sensitive skin, if you have a penchant for DIY projects, and if you like to save money, you'll enjoy trying out these three home beard balm recipes. You'll feel the pride of having created it yourself every time you use your beard balm, and you'll save money in the long run by making your own supply. Homemade beard balm also makes a unique and thoughtful gift. There are three kinds of products you will want to consider in caring for your beard. One is beard oil which is used mostly to bring out the softness of your beard. Another is beard wax, a thick, pomade-type product used for styling and shaping your beard. Right in the middle is beard balm. 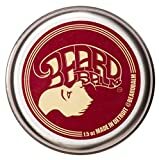 Beard balm, like beard oil, softens the beard, and like beard wax, helps with styling and managing stray hairs. It also moisturizes the face and neck skin and conditions the hair of your beard like a leave-in conditioner. The ingredients in our beard balm recipe can also heal and soothe your skin. Beard balm has very simple ingredients and once you initially set up your creation station is simple to make on your own. Most of the ingredients in beard balm have a long shelf life, so you can buy in bulk and make a new batch when you need to. 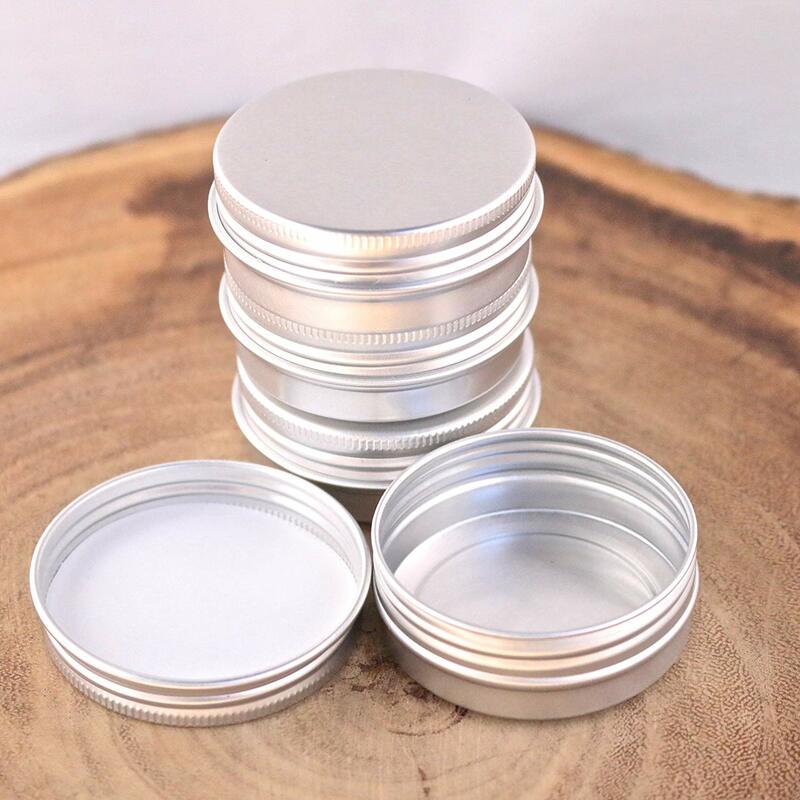 You will need tins to store your beard balm when you make it, and this may be the most difficult supply to find. Make sure you purchase aluminum tins. Plastic or glass containers are not suitable for this project because you will pour hot beard balm into the storage containers. Plastic might melt and contaminate your beard balm. Glass might shatter from the heat. Purchase your storage containers in advance. Wash them out and have them ready before you start. Here is an example of a good beard balm container. You might also consider reusing tins from commercial beard or pomade products you or your friends have used before you discovered the joy of making your own product. Candle making and soap making supply shops and websites may also carry good storage tins. Some of the ingredients of homemade beard balm are difficult to wash off of your cooking utensils. So it's a good idea to have a set of supplies that you use just for making beard balm. A metal spoon for stirring. Your melting container: The best container to melt and mix your ingredients in a double boiler. You can buy a double boiler in a kitchen supply store, or you can make one out of an old pot you won't be using again for food preparation. 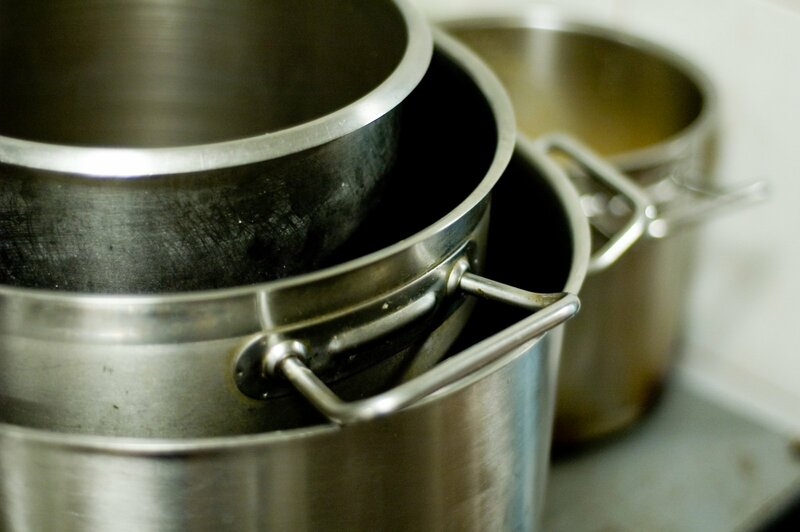 A double boiler is a two-level pot made of a deep pot that has direct contact with the heating surface, and a smaller pot or metal bowl that fits on top. You put water in the bottom part and bring the water to a boil. The ingredients in the upper part get heated through the boiling water beneath. Using a double boiler ensures that you won't scorch the ingredients, but only melt them into their liquid state. This is important for the best quality of beard balm. NOTE: Instead of an official double boiler, you can heat water in a pot and lower a glass measuring cup containing your ingredients into the water. If you do it this way, it's essential you don't let any of the water splash into your ingredients. This will affect the smooth spreadability of your beard balm. You can also melt your ingredients in a glass measuring cup in the microwave. Be sure you don't overcook the wax. You only need about 10 or 15 seconds. When you take the wax out of the microwave, you should still be able to see much of its pre-melt form. The wax will continue to cook for several minutes after you remove it from the microwave. Stir it with your metal spoon until it is fully melted before you add the other ingredients. 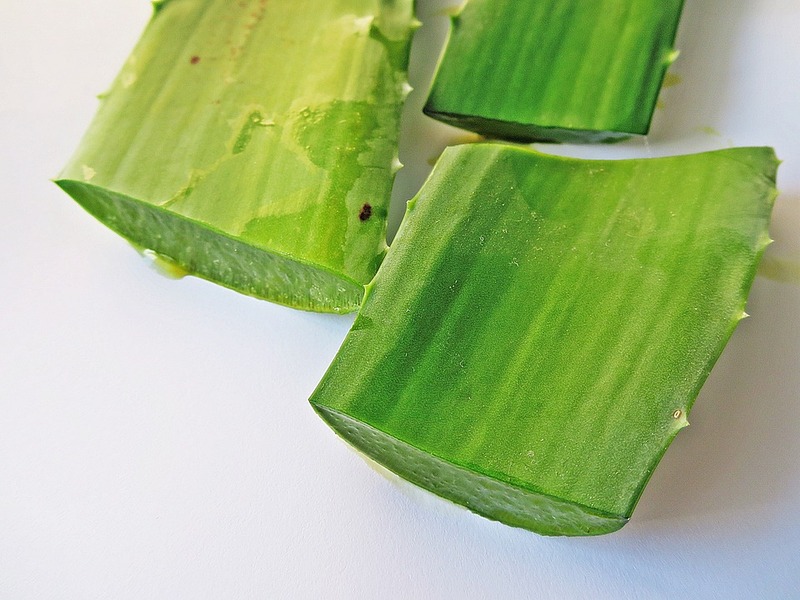 One of our recipes uses aloe vera instead of beeswax. Beeswax is the wax that bees produce to build their hives. It is stiff at room temperature. Beeswax is the ingredient that adds the pomade-like stiffness to beard balm. Too much beeswax in your recipe can make your beard feel stiff. You can purchase beeswax from a candle-making supply house or from a local beekeeper. It comes in either pellets or bars. Either form is OK for your beard balm. 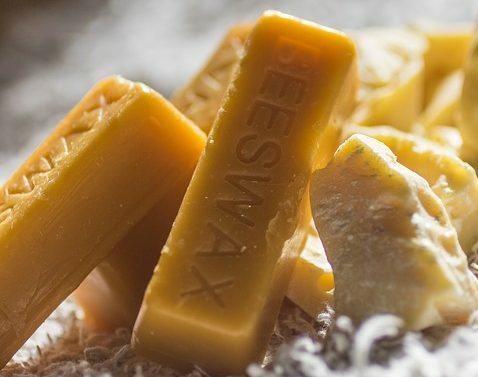 Check out a couple of choices in beeswax HERE. Vegans may prefer to use a different stiffening agent. One of our recipes below is a vegan alternative. 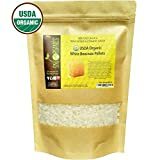 You can use candalilla or carnuba wax instead of beeswax. Carrier oil is any of a number of oils, each with different qualities, which add nutrients to your beard balm and improve its spreadability. The carrier oil is kind to the skin and diffuses any possible harsh effects of the essential oils in your blend. The most common carrier oils are ​jojoba and ​apricot kernel oil Both are available in natural foods stores or online. Butter is used to condition the hair of your beard and improve spreadability of the beard balm. 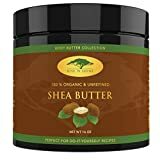 The most common butters are cocoa butter and shea butter. 100% Organic. Pure African Shea Butter Imported Directly From Ghana. All-natural Ivory Color. Use straight out of the container or in a DIY lotion, hand cream, whipped body butter or soap base. Makes the best moisturizing lip balms, restorative shampoo and deep treating masque recipes! 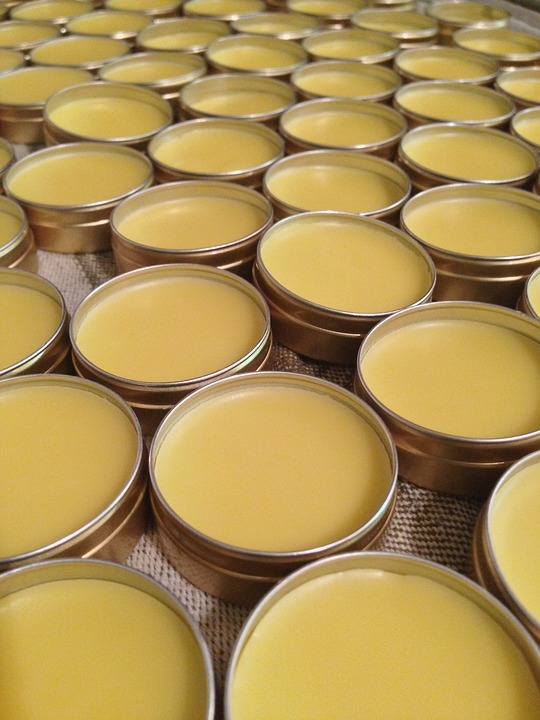 Essential Oils give the beard balm a scent and often have healing qualities. 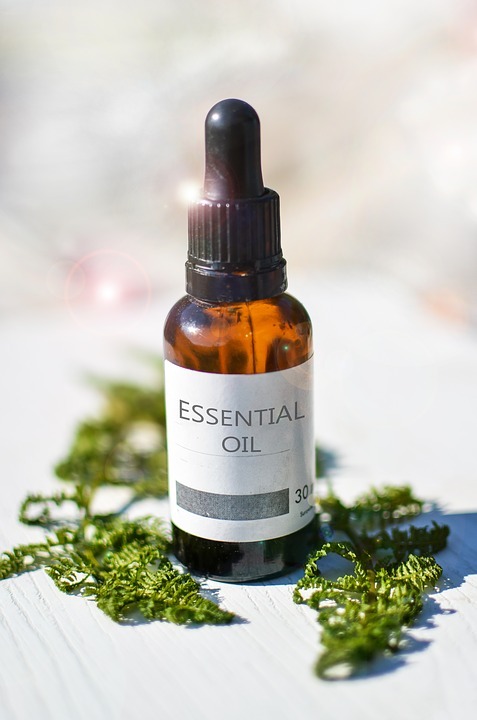 Some essential oils can irritate if directly applied to the skin. This is why you want to include a carrier oil in your beard balm recipe. The aromas of essential oils are quite concentrated, so you will only want to use a few drops. You can find essential oils in your local natural foods market or check on Amazon to see a large selection of different oils. The procedure for making beard balm is simple. You melt the wax first in the double boiler, then add the butter and carrier oil. Blend the ingredients together with a metal spoon. When you remove from the heat, add the essential oils, stir again, and then pour into your storage containers. Let the beard balm cool overnight under a tent of wax paper or paper towel. Then close up the tins and store as you would any skin or hair care product. Once you have all your supplies gathered, it only takes about 10 or 15 minutes to melt and mix them all together. This version is more spreadable and contains ​aloe vera gel which is soothing and healing to the skin. Because it contains no wax. It will not be as effective as a styling or shaping product. There are hundreds of essential oils, each of which has its own distinct aroma and its healing qualities. Experiment to find the blends and concentrations that please you. 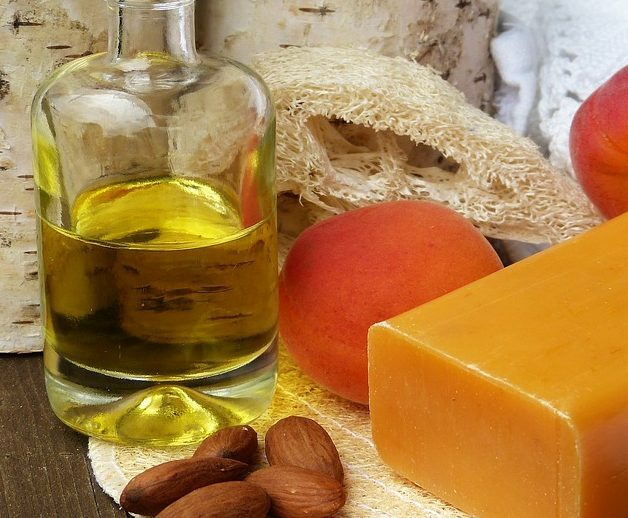 After you get the hang of melting and blending the basic ingredients, you can also try different carrier oils and butters, and different amounts of wax to find the best combinations for your skin and beard. Making your own beard balm is a fun project that will save you money and provide lots of room for experimentation. When you make your own, you're sure of the quality of ingredients, and you can control the costs. Come on back to bestshavingsolution.com for more tips and tricks for caring for your skin and beard.